With a new year underway, it’s a good time for a cryptocurrency tax update as we look at the current rules that apply to ‘virtual’ currencies like Bitcoin, Ethereum, Zcash and Ripple. In recent years these have been seen by many as a good way to gain considerable value, with 1 Bitcoin worth around £3,000 as of the start of 2019. Although Bitcoin was worth £3,000 at the start of 2019, in December 2017 it had a value of over £15,000 but was worth less than £100 in 2013. Similar variations apply to many different currencies. But are you sure you know the tax implications of cryptocurrencies? For example, gains (or losses) arise on all cryptocurrency transactions whether between Crypto and FIAT or Crypto and Crypto. These gains are calculated based on the Sterling equivalent on the date of a transaction. For the avoidance of doubt, if you exchange one currency for another, this does create a tax event and must be considered carefully. The fact you have not converted it back into FIAT does not mean there is no tax to pay. Whilst Crypto transactions will generally be subject to Capital Gains Tax this is not always the case. Each case must be considered on its own merits for the eventuality that it might be subject to income tax or the rare eventuality that it is not taxable at all. Small gains typically do not need to be reported. However, if you made capital gains in excess of £11,300 or proceeds of sales (or exchanges) in excess of £45,200 in 2017-18, you should make sure you declare this and pay the appropriate tax owed on those gains. This is even more significant with cryptocurrencies that have been highly volatile as a result of which many will have losses that can be used in future years to reduce gains on other capital disposals whether on Crypto or other assets. 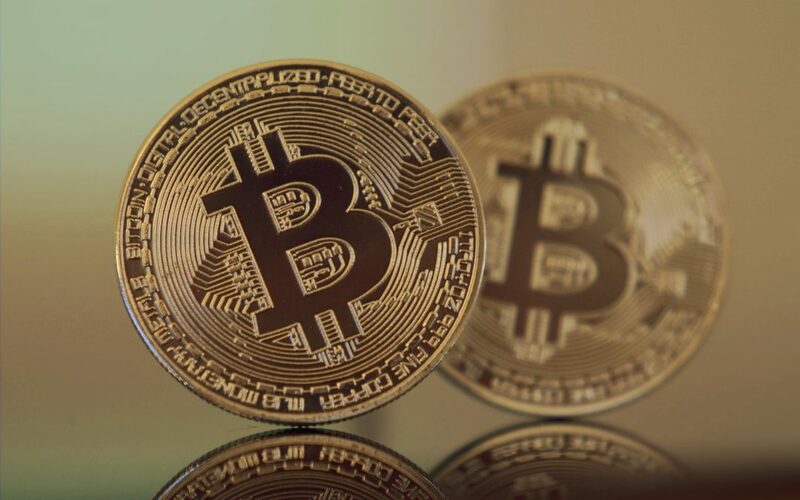 The problem is that many people are simply unaware of their responsibilities when it comes to paying tax on cryptocurrencies, and this is where Crawfords can help you to understand how to deal with any gains or losses you have made in the past financial year. You must file your submission for 2017-18 by the end of January, so it is absolutely essential that you get in touch immediately if you still have not done so. Cryptocurrency transactions can be incredibly hard to trace, and can take place across multiple transactions and platforms, so you should not delay in compiling the relevant data. A significant factor in all of this is that although cryptocurrencies are virtual, they are an asset capable of being owned in the digital space, and also have a real-world value that can be realised. Because of this, any time you dispose of cryptocurrency by selling it, exchanging it for assets (including other cryptocurrency), paying for goods and services or giving cryptoassets away to another person, tax may apply. This is a minefield that is still rapidly evolving, and while there is still time to file a submission for 2017-18, that time is fast running out. You may have already filed your tax return but may now have realised your crypto transactions need to be reported. It’s not too late, Crawfords are here to advise and assist. If you need any assistance in identifying your tax obligations on cryptocurrencies do not hesitate to contact Daniel Prais in our office.